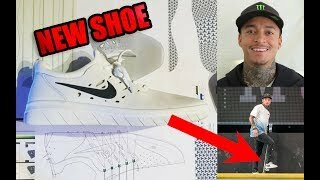 Nike SB invited a bunch of local shop riders to The Berrics to try out the Nyjah Free and eat Pizzanista. Nyjah Huston was here doing a little post-“‘Til Death” victory lap (1MM views and counting! ), with special guests Guy Mariano, Eric Koston, and Antonio Durao. There was definitely 360 degrees of grip going on… and that was just for the pizza! 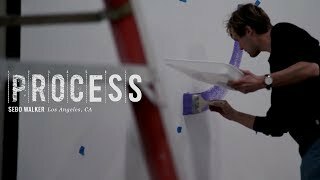 Sewa Kroetkov – Welcome Back! 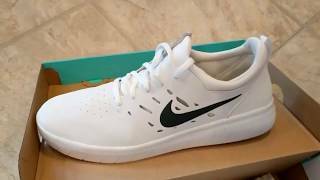 Paul Rodriguez Nike SB Unboxing!